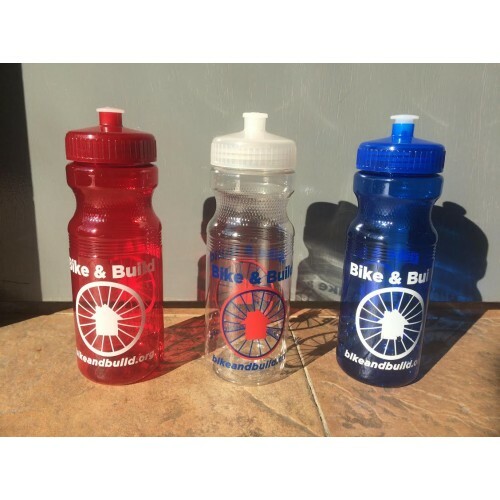 Soft squeez, standar water bottle. Fits comfortably in standard waterbottle cage. 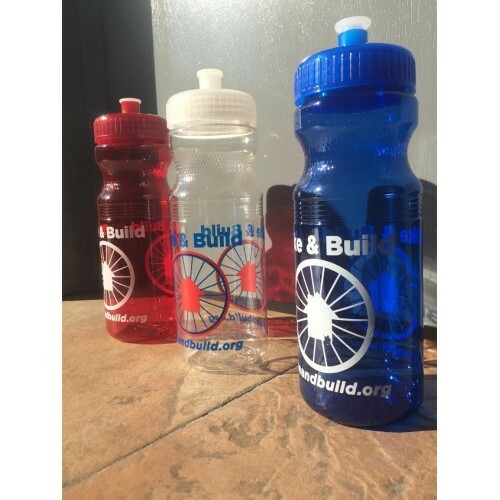 Super soft BPA free Bike & Build branded water bottles.